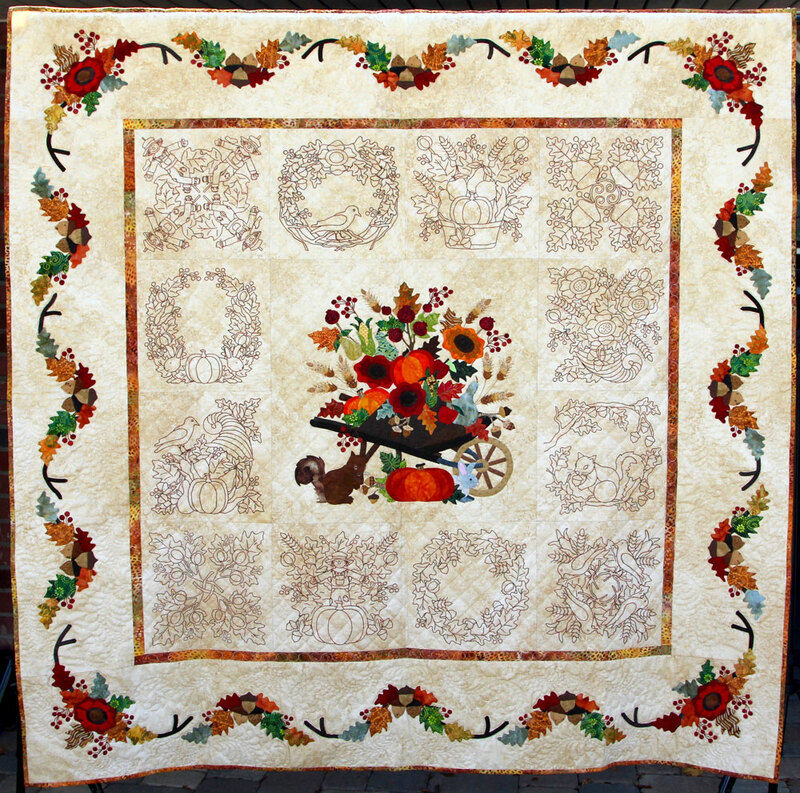 In addition to the quilts hung for display at the show, there will be three, bed-size opportunity quilts. 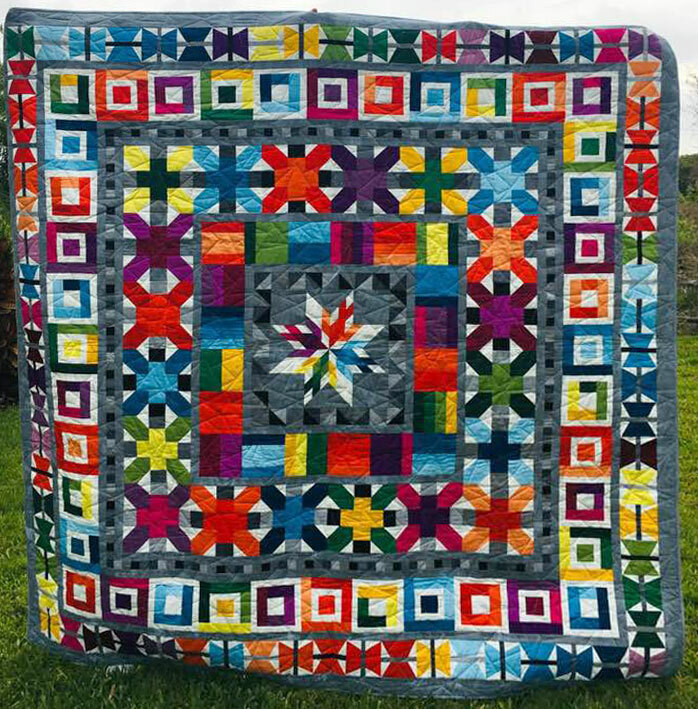 Tickets will be sold for a chance of winning the quilt. The coordinator for the Largo Cracker opportunity quilt is Barbara Finney. Please email her if you would like to purchase tickets. 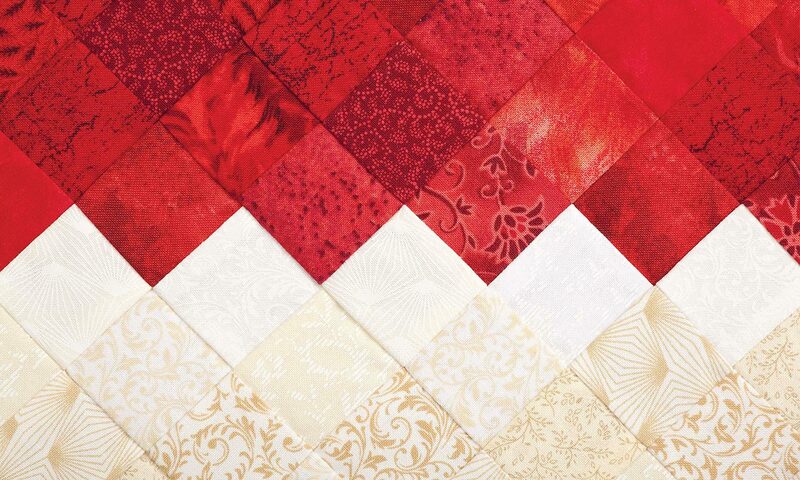 The coordinator for the PQ opportunity quilt is Elaine Rice. Please email her if you would like to purchase tickets. 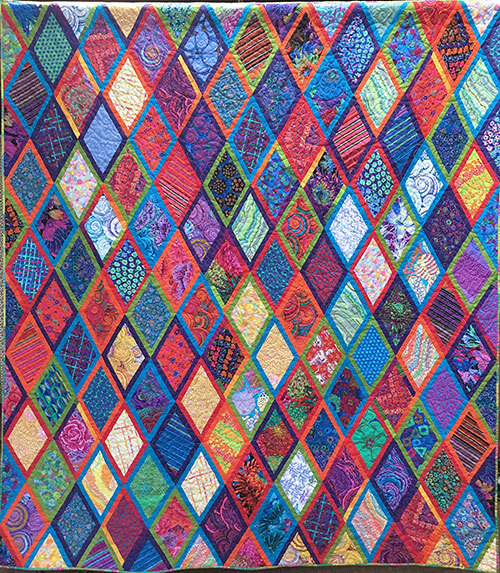 The coordinator for the Hidden Stitches opportunity quilt is Toddy Sumsky. Please email her if you would like to purchase tickets.